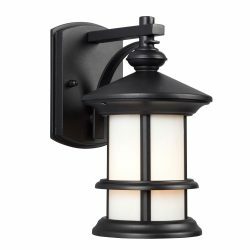 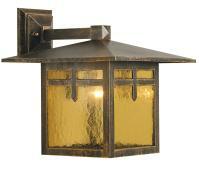 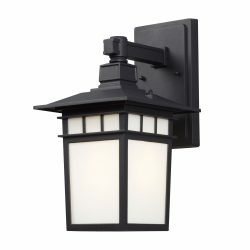 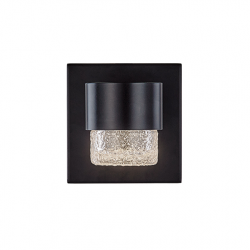 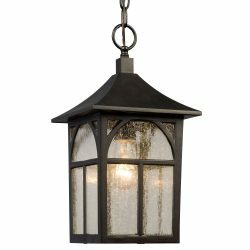 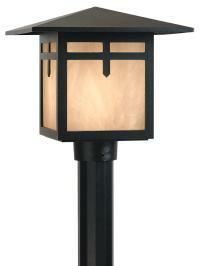 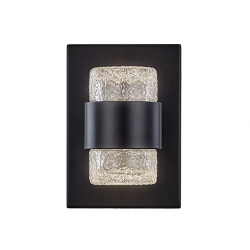 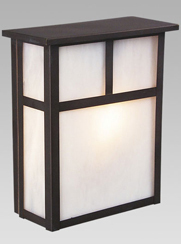 Decorative outdoor lights with glass shades provide ambient path lighting. 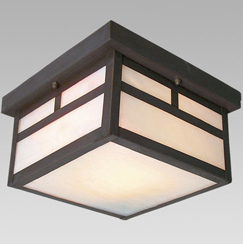 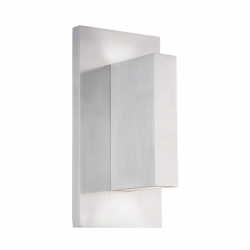 Lights with metal shades give indirect accent light. 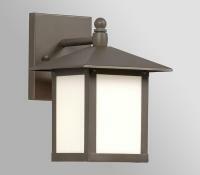 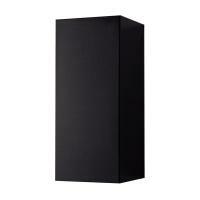 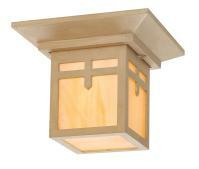 Our outdoor lights have LED circuit boards or use screw-in LED bulbs. 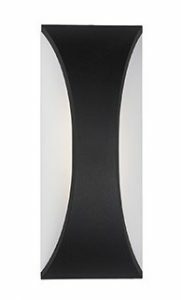 See the many styles and finishes on display in our showroom. 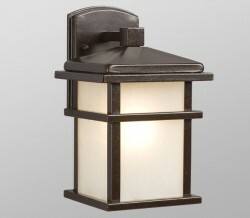 Also, we display and stock LED step lights and order house number signs.